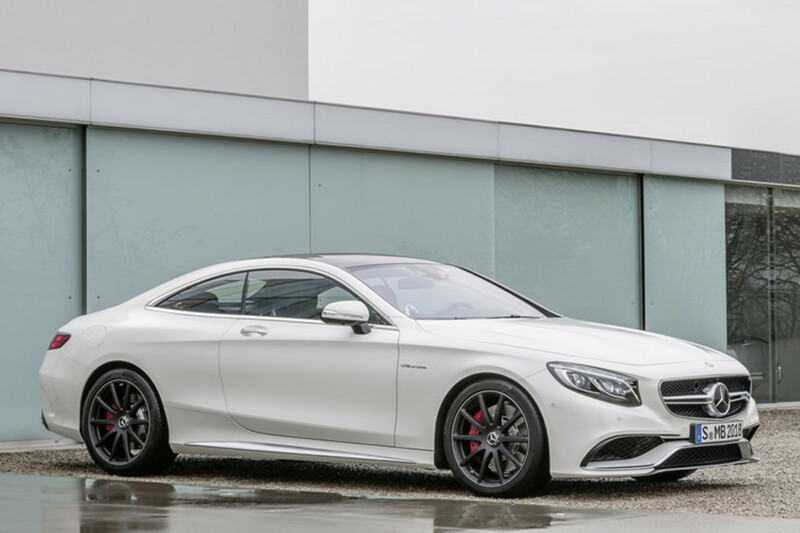 Not long after its official production model debut, Merc unveils the new S-Coupe&apos;s AMG duds. 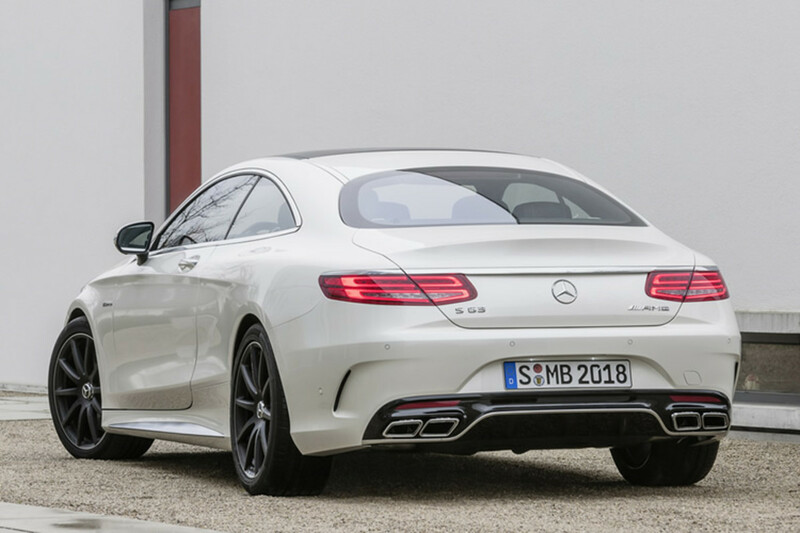 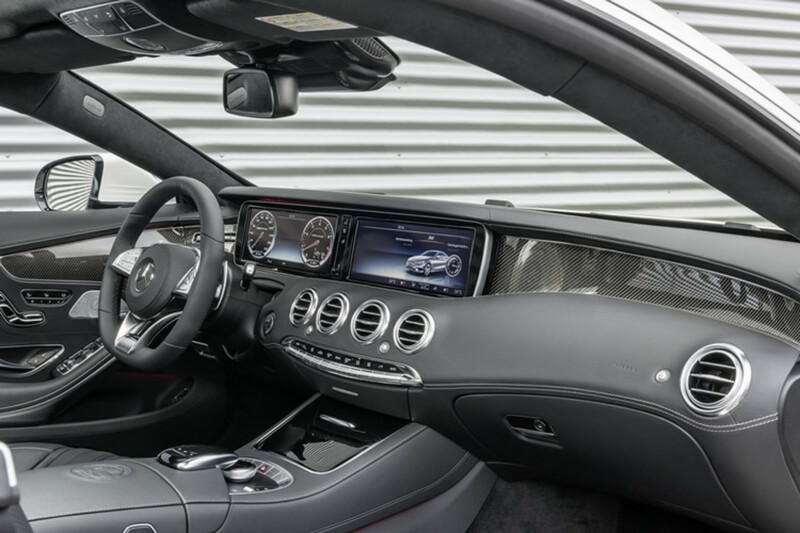 The S63 AMG 4Matic Coupe will have a 5.5L V8 biturbo that produces 577 hp and 664 lb-ft of torque which will launch the big GT from 0 to 60 in 3.9 seconds and hit a top speed of 186 mph. 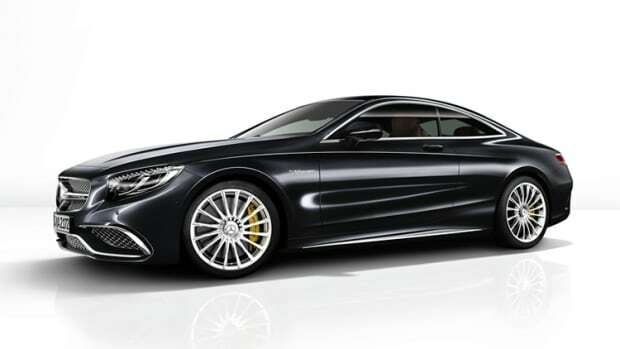 It will also feature 4Matic all-wheel-drive, AIRMATIC air-suspension, optional AMG forged-alloy wheels, and optional ceramic brakes. 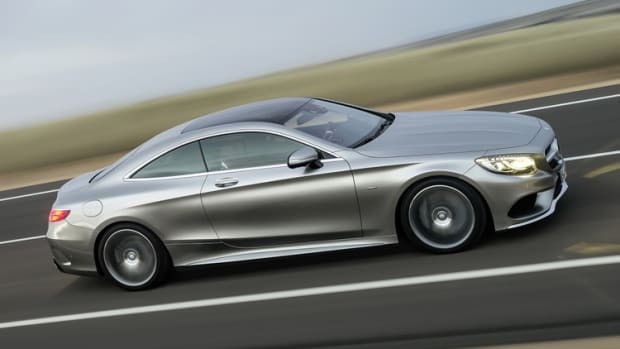 The S63 AMG Coupe will hit US showrooms later this fall.